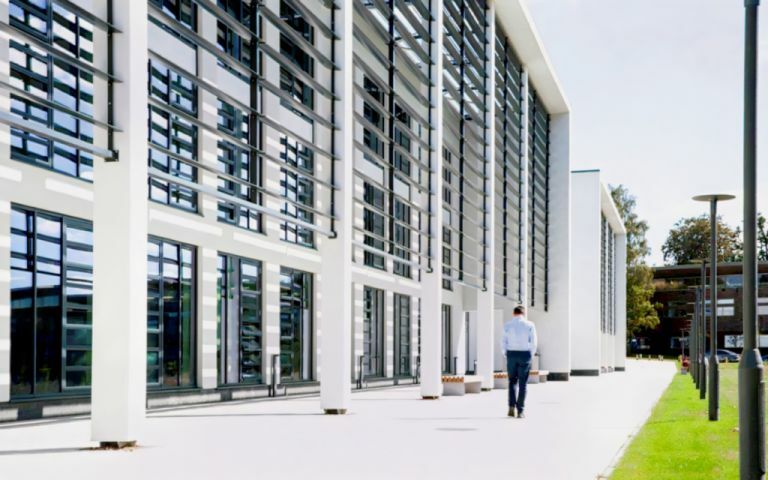 Standing boldly among mature parkland on the University of Essex’s Colchester campus, we can offer a welcoming and professional environment for early stage technology businesses. With idea-inducing architecture promoting a strong sense of a collaborative community, you can choose from a range of fresh and enticing offices, as well as taking advantage of appealing communal spaces and on-site business support services. The quality of the building and attention to accessibility ensures clients and visitors instantly get a great impression from the moment they step into your world. Located on our Colchester Campus, the centre is at the heart of our masterplan, in which we envisage 2,000 people eventually working here, drawn not just by the excellent business accommodation, but also the business and academic support and on-campus resources and facilities provided by a leading research-intensive university. These offices in Boundary Street offer a range of prices depending upon your exact requirements. Contact us now and we will help find the best price for you, based on your individual needs.